I was tinkering with the air filters the other day, and although I had a set of pattern replacements, i thought it was about time I made some reticulated foam ones. I ordered some foam from the bike wholesalers, but the RamAir samples were just too narrow to cover the filter completely. 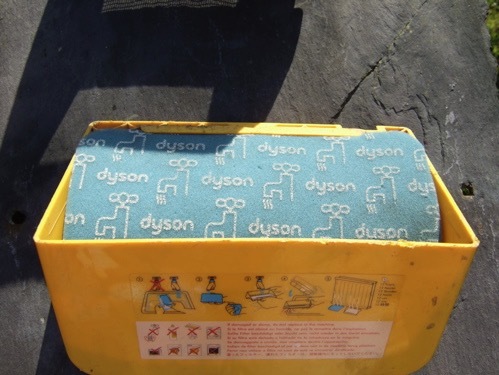 I had an newish Dyson DC11 lying around, which incidentally is junk from a design point of view, and I am not going there, but inside there happen to be rectangular pieces of good quality reticulated foam...and when the shops are shut. 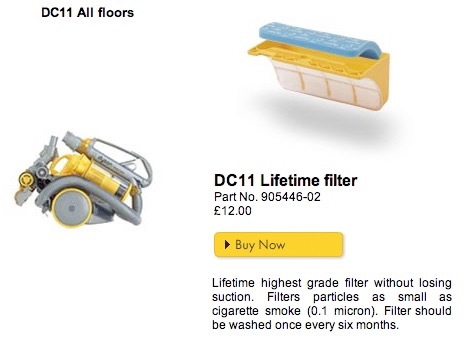 Unfortunately, you can only buy the foam complete with the hard plastic external casing, but if you've got a DC11 it won't all be wasted. 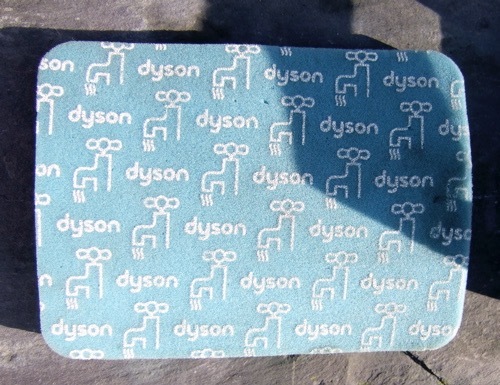 Pull out the foam from the Dyson filter housing, and don't forget you'll need two of them. 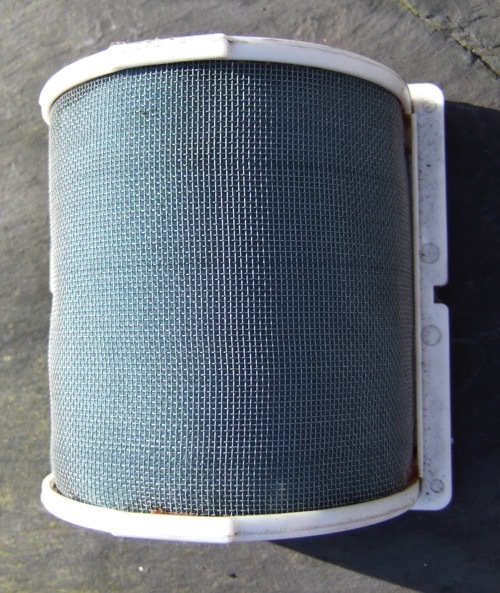 They cost £20 for two, and all you do is remove the OEM paper pleating from the GTS1000 filters, so you are just left with the two plain gauze screens. It can be quite fiddly, but needle nosed pliers will speed things up. 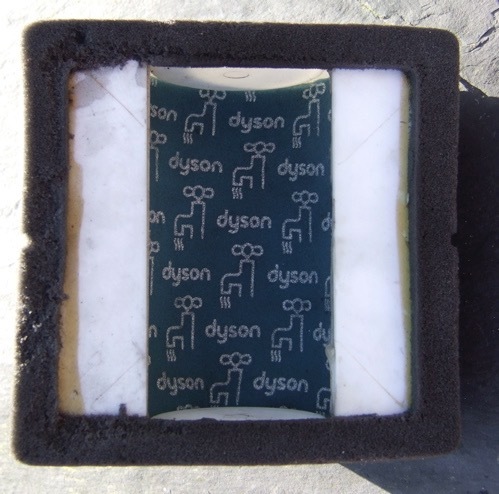 Fold the DC11 foam in the middle and post it home through the slot, and tease the foam into the corners, and bingo.